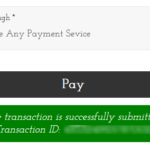 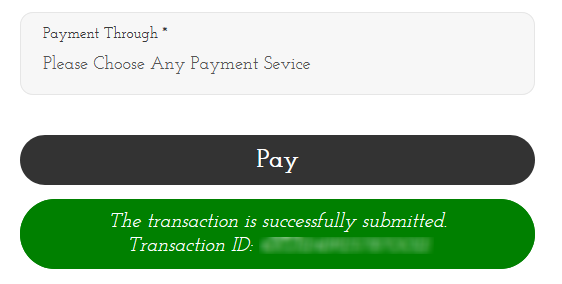 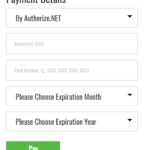 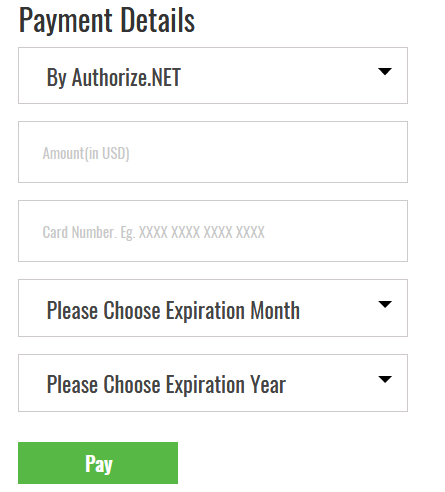 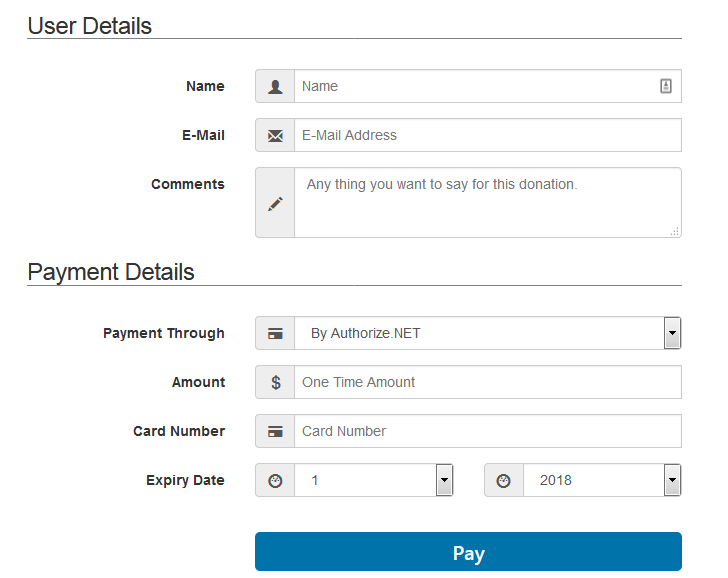 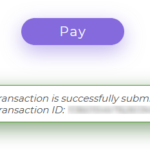 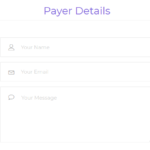 Fully responsive beautiful form layouts for latest WP Payment Free version. 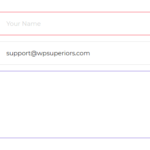 Violet theme, Rounded Shadow style input boxes, with PlayFair google fonts creates a stunning form layout. 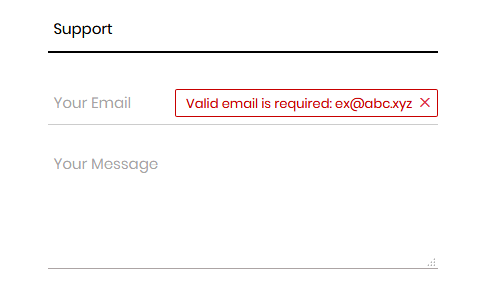 In addition inline form validation with messages makes this layout pixel perfect. 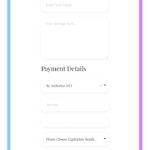 Bold and bigger, who loved “Hulk” , this style is absolutely for them. 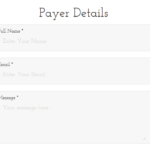 We used Josefin google fonts to makes this style more effective. 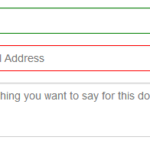 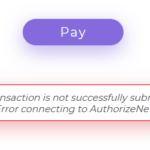 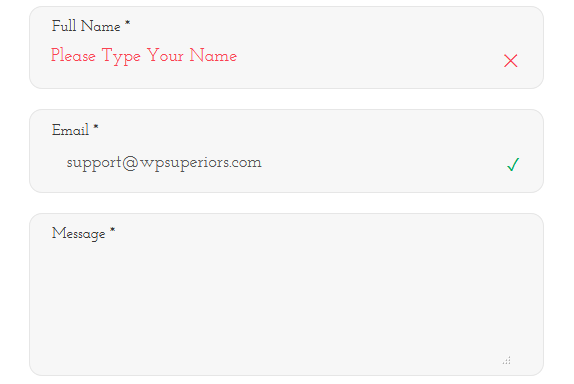 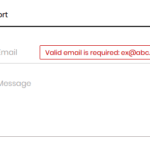 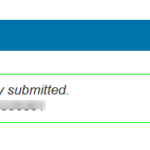 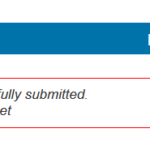 Inline form validation and messages shows in “Hulk” way. 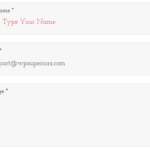 Are you romantic ? 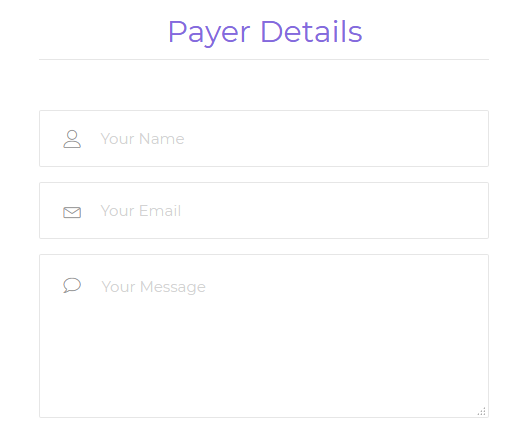 Fond of simple and smooth design ? 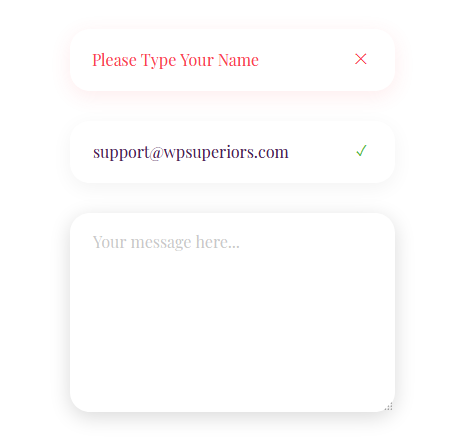 This style is for you. 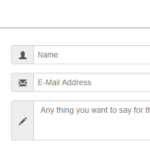 Input boxes are equipped with alluring animation and icon’s, with attractive design of validation messages. 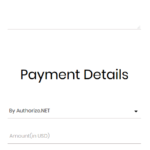 Montserrat google font is used in a good looking way. 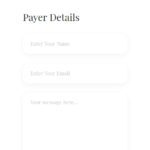 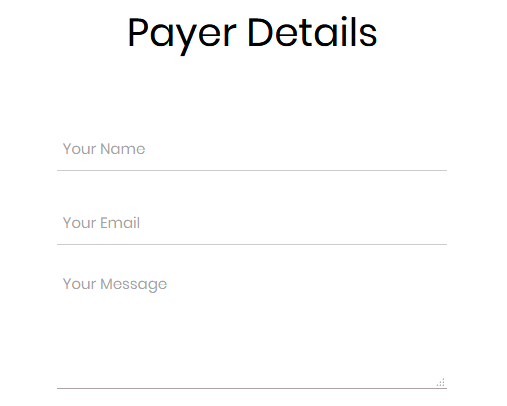 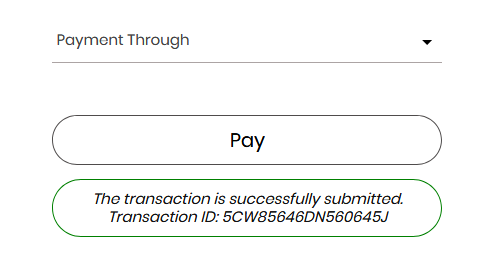 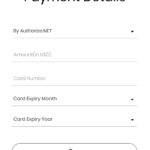 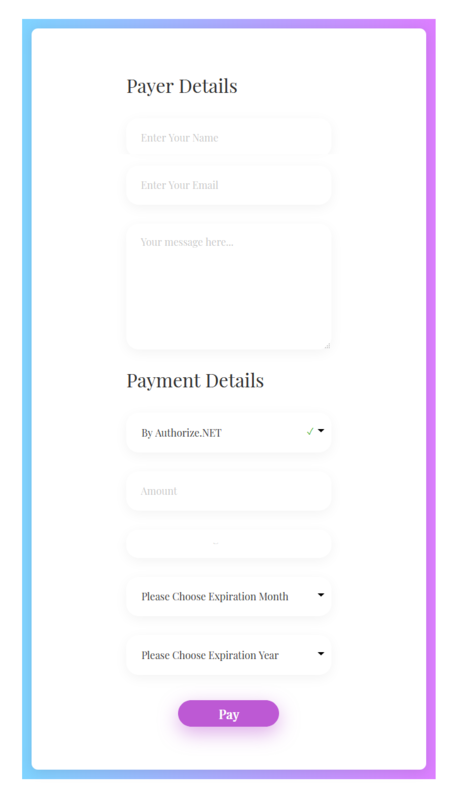 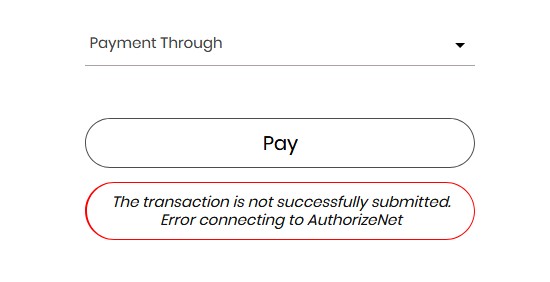 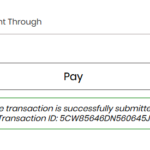 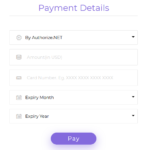 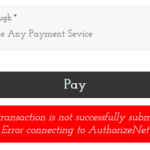 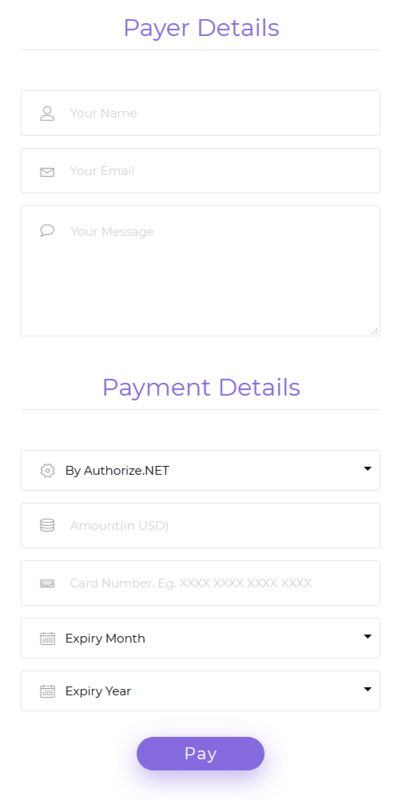 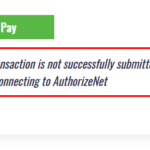 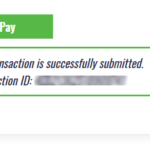 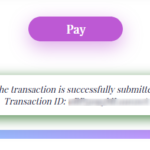 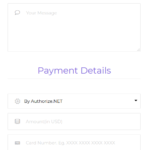 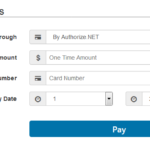 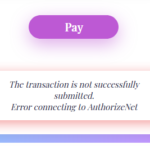 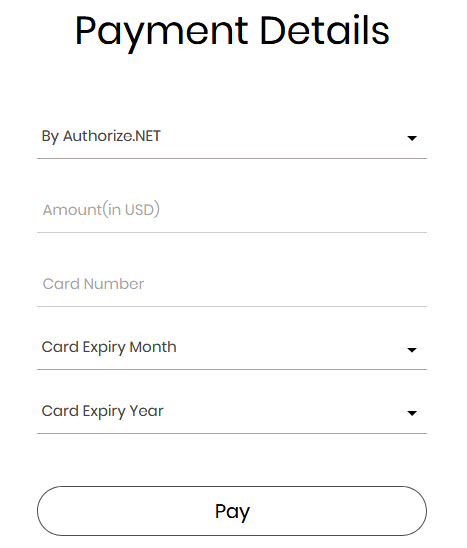 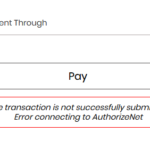 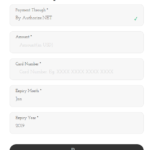 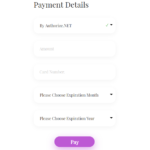 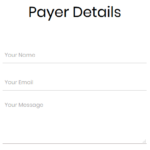 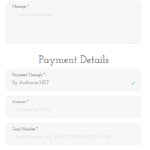 Most user recommended design layout of WP Payment form. 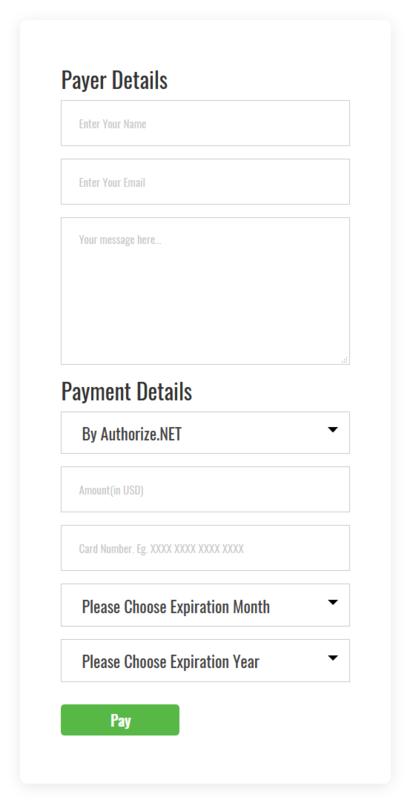 Bar animation with black and white theme absolutely suits for any kind of websites. 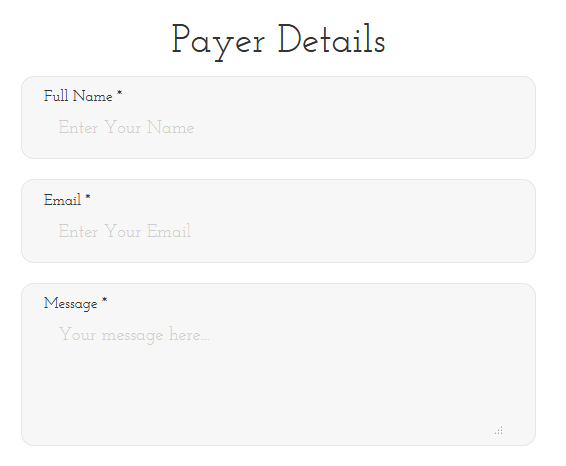 Poppins font added more elegancy to this layout style. 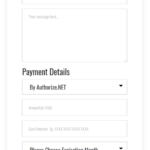 See the screenshots, to get more closure look. 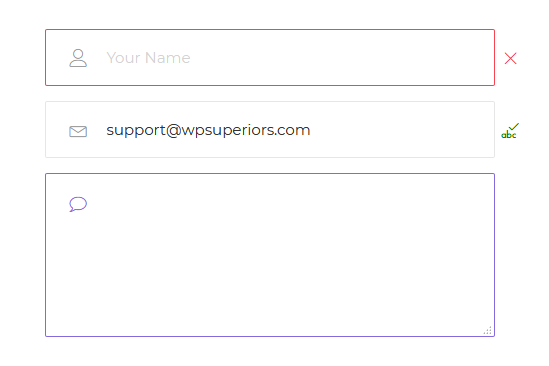 “Bootstrap” , very common words for any CSS person. We pull out some uncommon design looks from this common library, and present a new astonishing layout for WP Payment plugin form, with website default font. 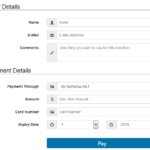 Please note, this particular layout plugin is only worked with latest WP Payment FREE plugin. 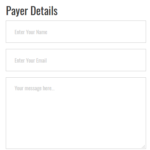 Besides that, all of this layouts are available within WP Payment Premium plugin. 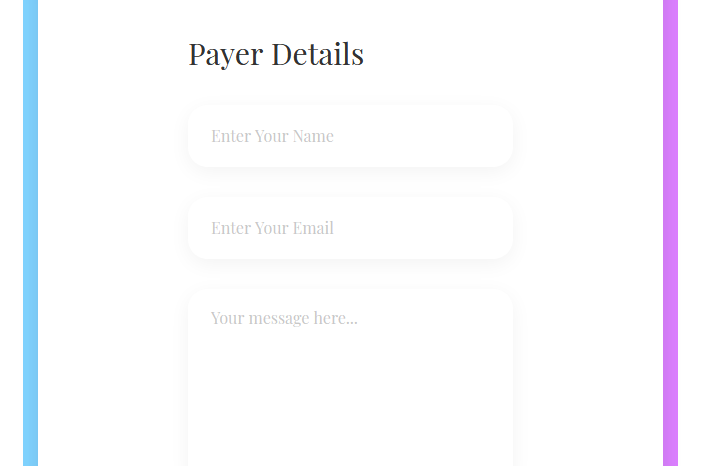 Are you looking for more design layouts? 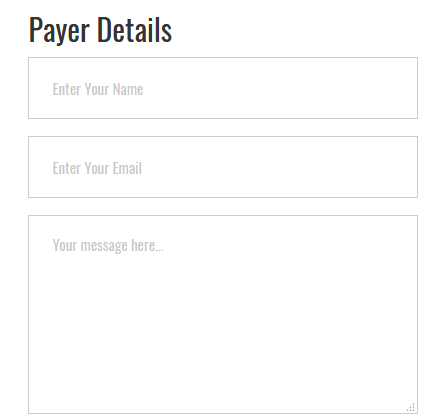 Let us know your idea, we implement them for you. 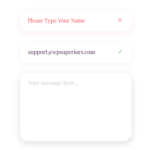 Click Here to send your idea.